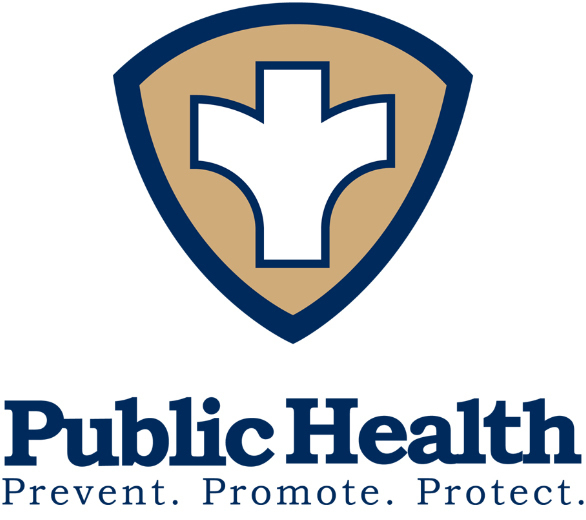 The Clark County Public Health Department is investigating a measles outbreak in the community. As of January 21, 2019, the department has identified 22 confirmed cases and three suspect cases. Although no cases of measles have been found in Woodland Public Schools at this time, the district is advising parents and guardians to take proper precautions to protect their children. Universal immunization prevents against measles infection. Parents and guardians are advised to vaccinate any children who have not already been immunized.